When you’re new to the world of “pampering yourself”, you will always be doing several things for the first time! Like I just got myself pampered at the comfort of my home and by pampering I mean the “Mani –Pedi “sort! And at home! Yesss!! So this was my first time getting salon services at home and that was possible due to the services provided by Localoye! Localoye is an App/platform which helps you out when you need someone to provide you services related to your daily requirements! Everything you might need or need has been addressed here and they have handpicked people to provide you solutions for that. You need yoga classes at home, they have details about that, you need a handyman to do some work, and they have people listed for that, so on so forth. I experienced some beauty services from them like a Facial and pedicure. It’s easy to book the services on the app, you just select what you need for the price listed and book the service at your convenient time. The person concerned will call you and confirm. 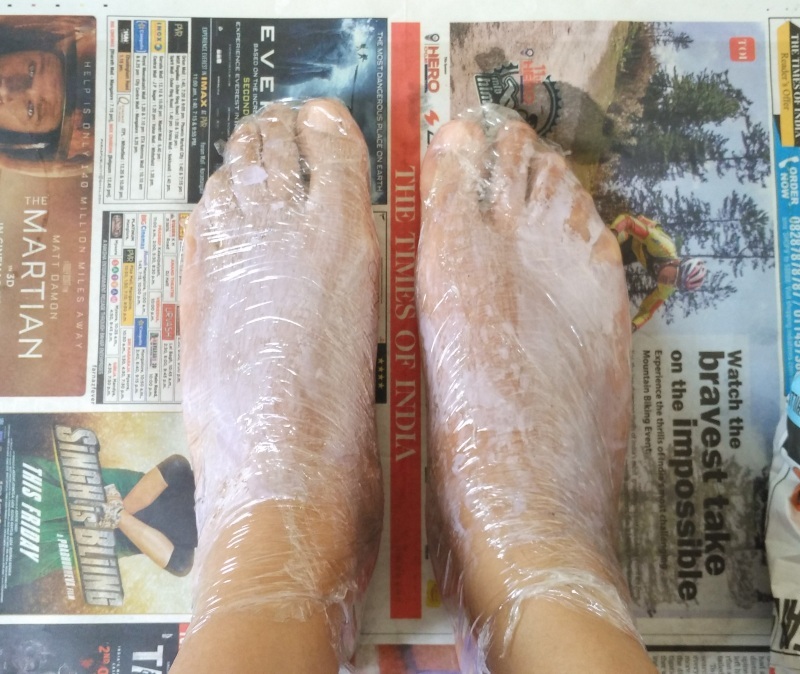 I do not have very pretty feet ! The facial I had selected was something that wouldn’t have been suitable for my skin, so the lady who had called me to confirm suggested some other facial according to my skin type. The lady who did my facial was definitely experienced and was good at it. But the lady who gave me the pedicure was not so much. I liked the pedicure and loved the facial. The best part about this is that I did not have to go around asking friends for suggestion. They already have the people listed who would suit my requirements! Easy-peasy! Overall my experience was pretty good and the whole process was really easy as well! I would totally recommend booking beauty/salon services from them! 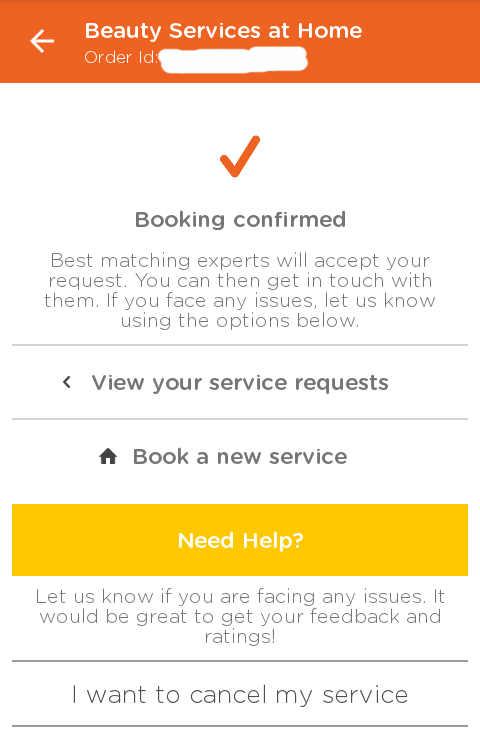 Have you experienced the services listed up on Localoye?? How has your experience with them been?? p.s. I was so relaxed while and after receiving these services, that clicking pictures was like a distant thought!